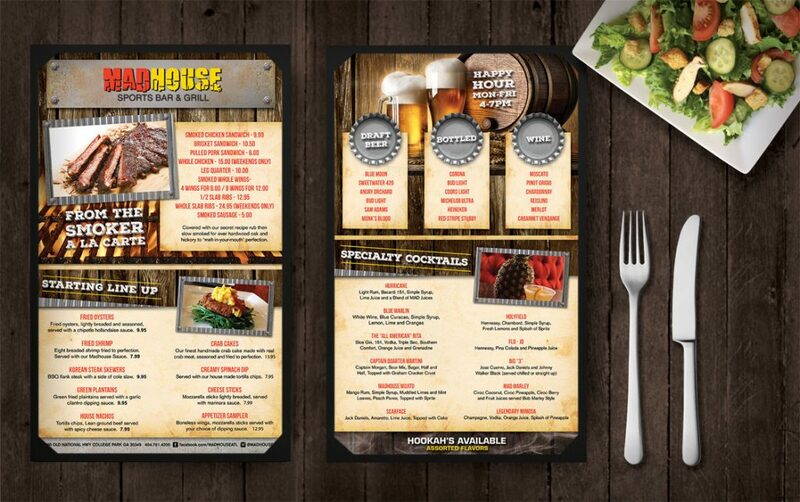 Madhouse Sports Bar & Grill is College Park, Ga newest sports bar providing an atmosphere that sets itself apart from the collection of established bars already operating in the area. The ambience is like no other, plush enough for a first date and comfortable enough for the loudest sports fan. This bar has drawn guests of all ages with its family oriented service & midtown like flavor.